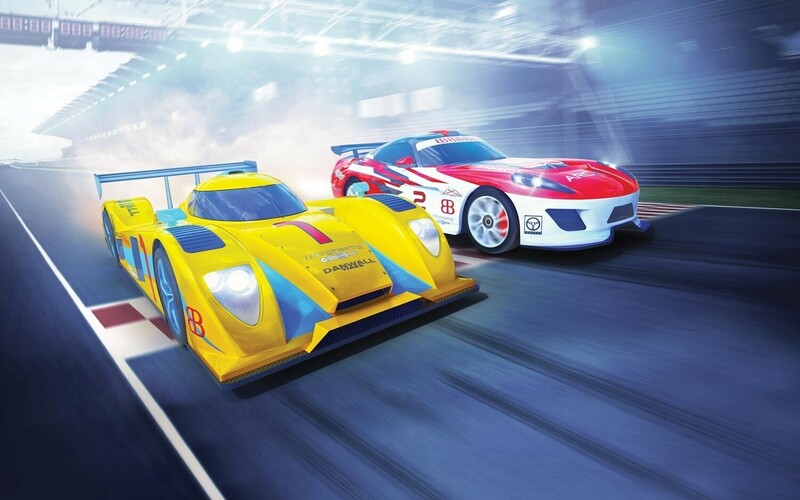 The ultimate fight between man, machine and the clock, endurance racing is as popular today as ever. 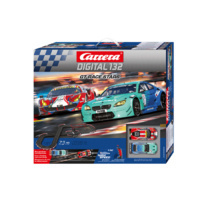 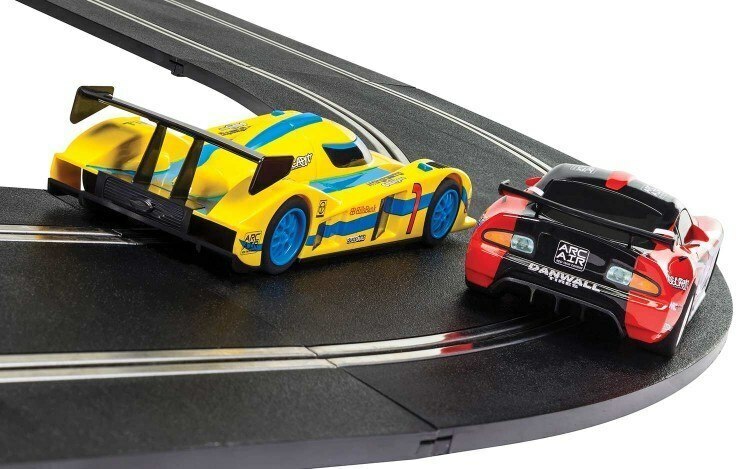 Modern prototype racing cars rival formula one in the speed stakes and this entry level set gives a flavor of what this type of motorsport has to offer. 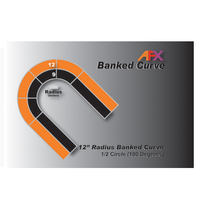 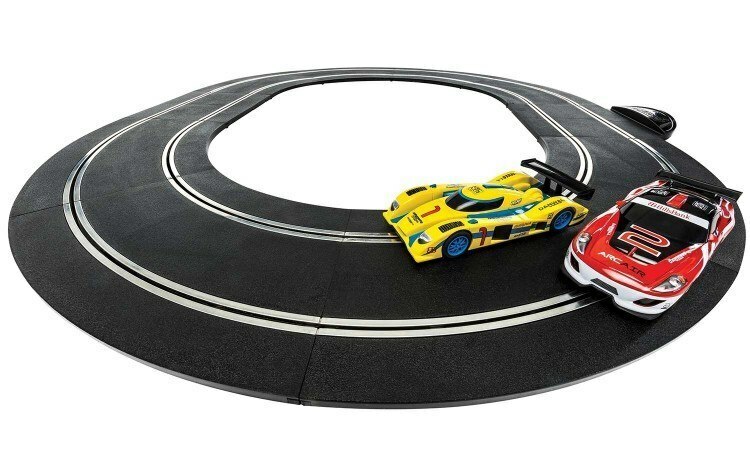 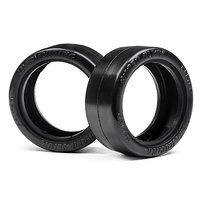 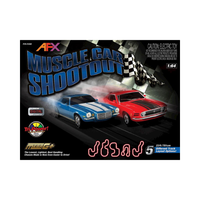 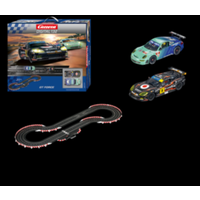 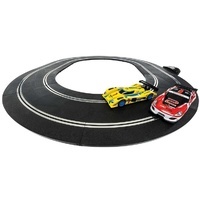 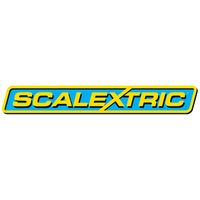 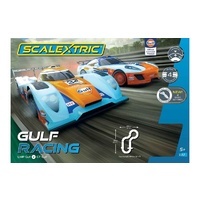 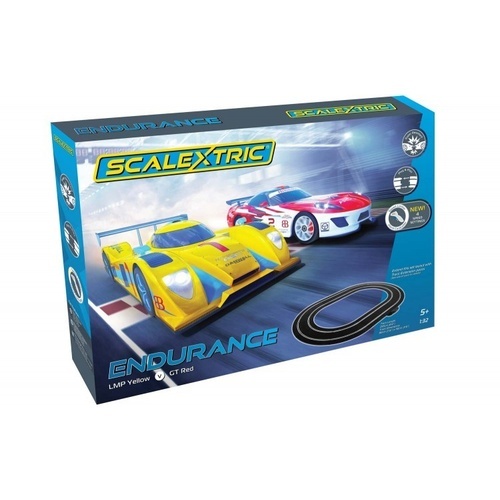 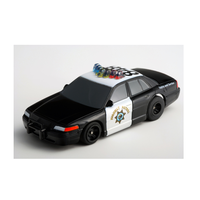 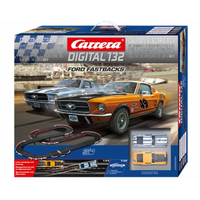 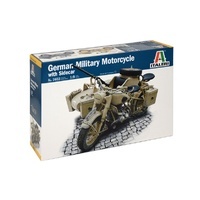 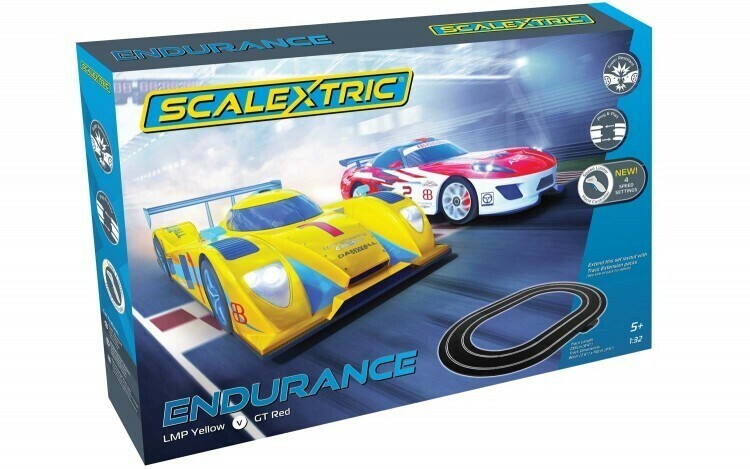 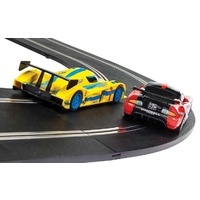 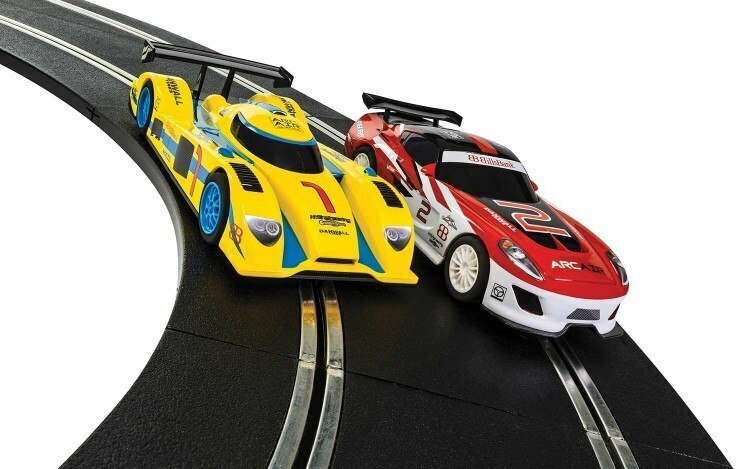 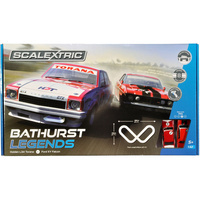 Create more fun and excitement by extending your Endurance set with track extension packs, other accessories and cars available from the Scalextric range.